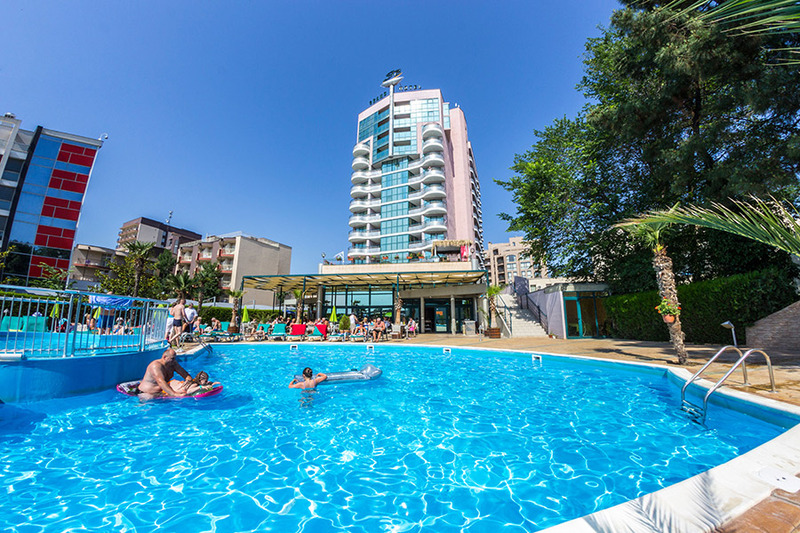 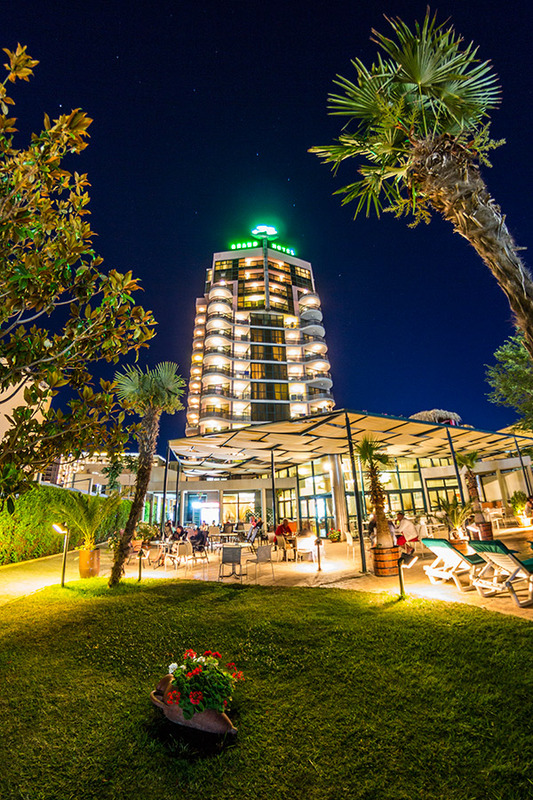 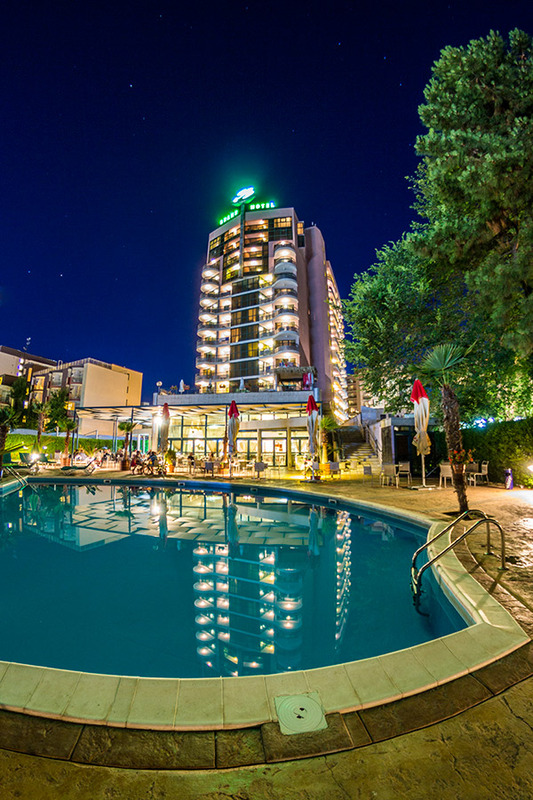 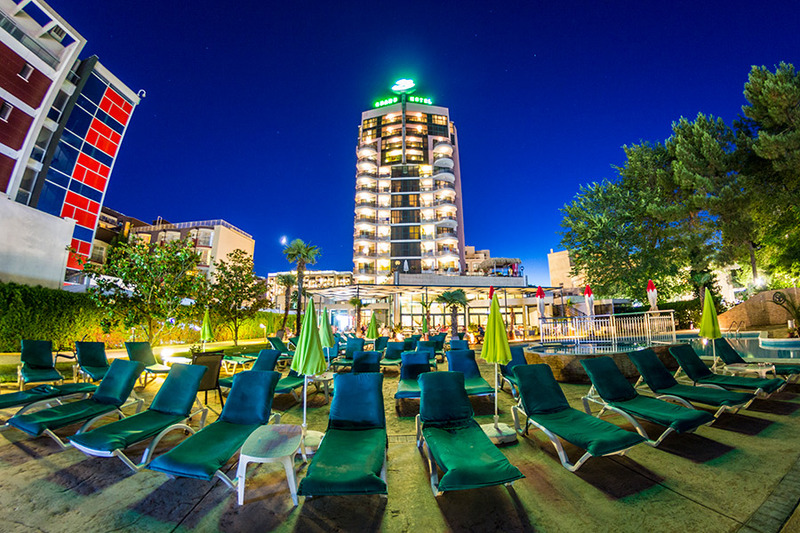 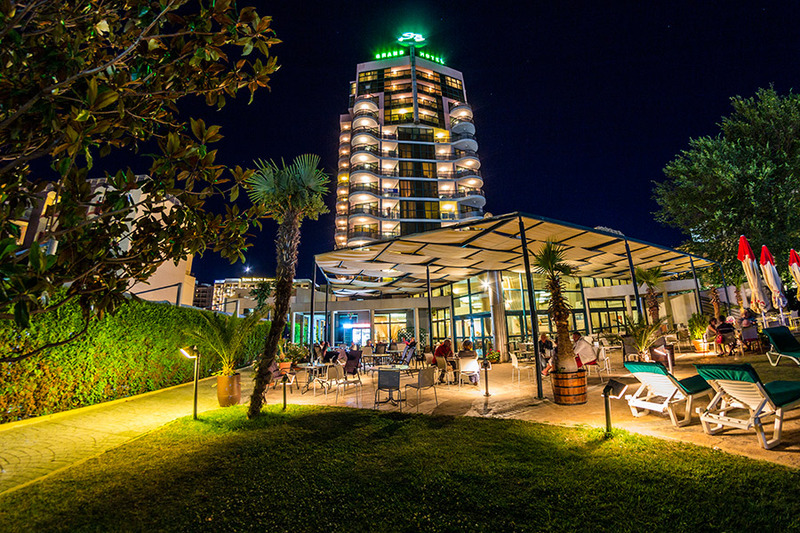 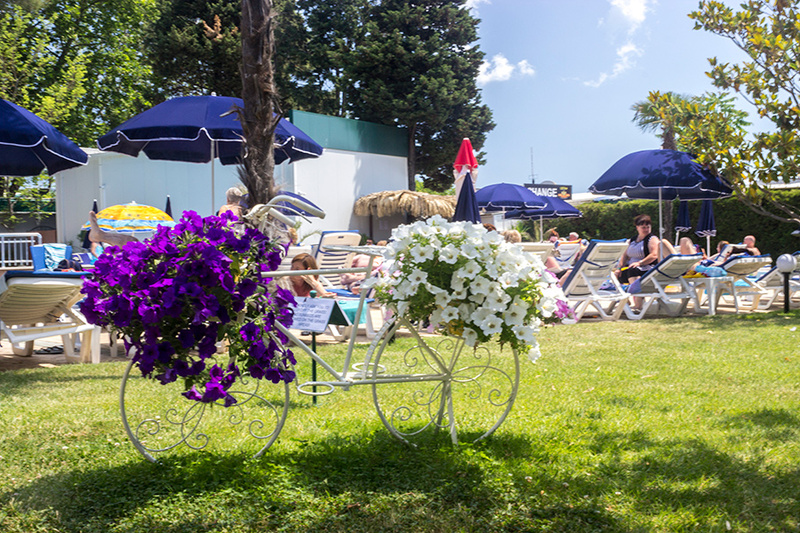 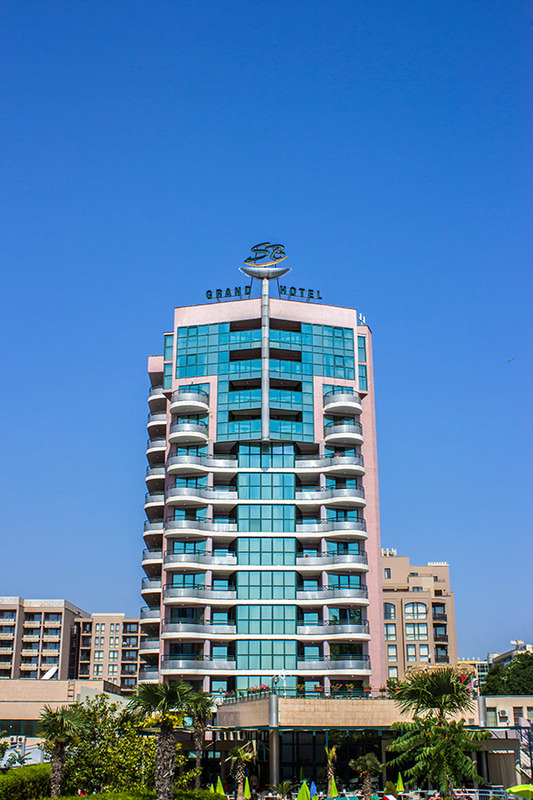 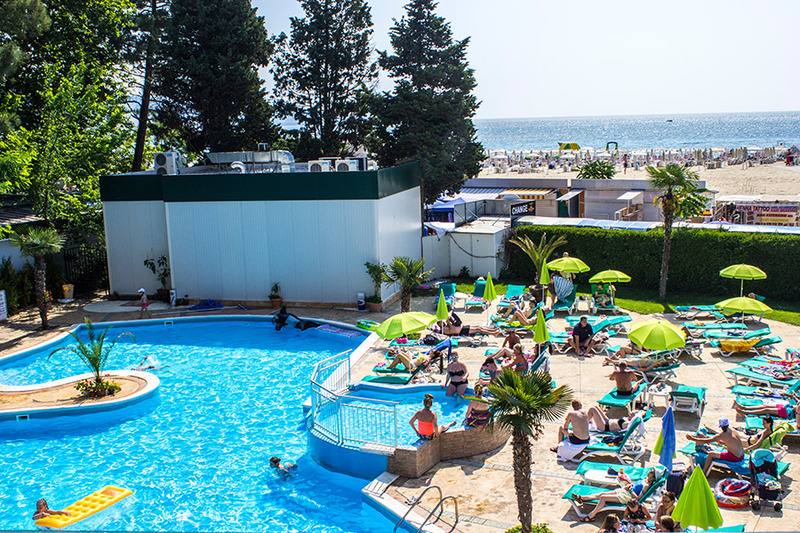 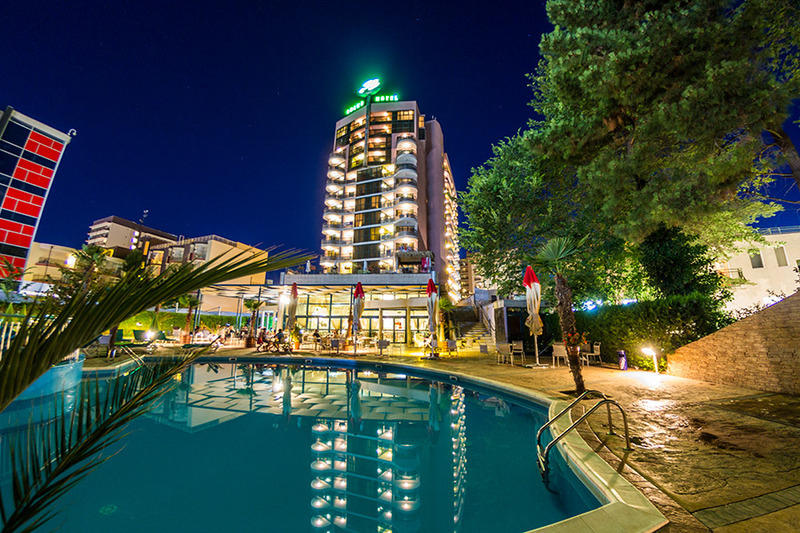 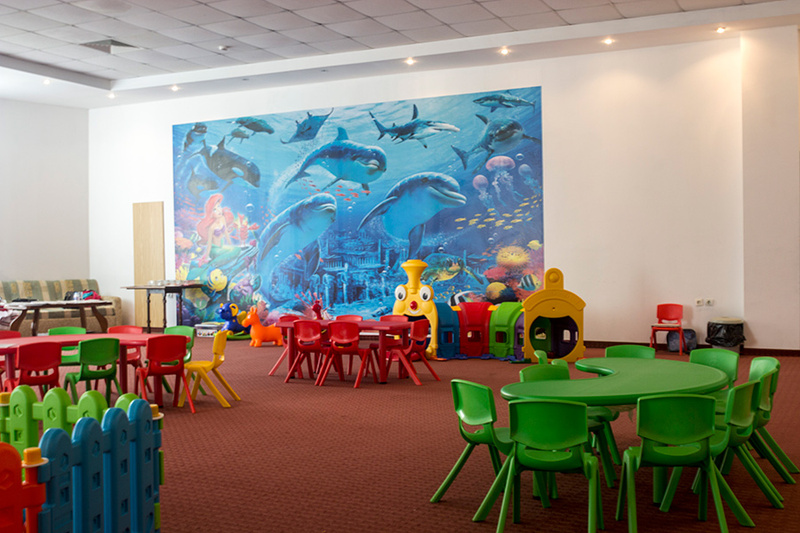 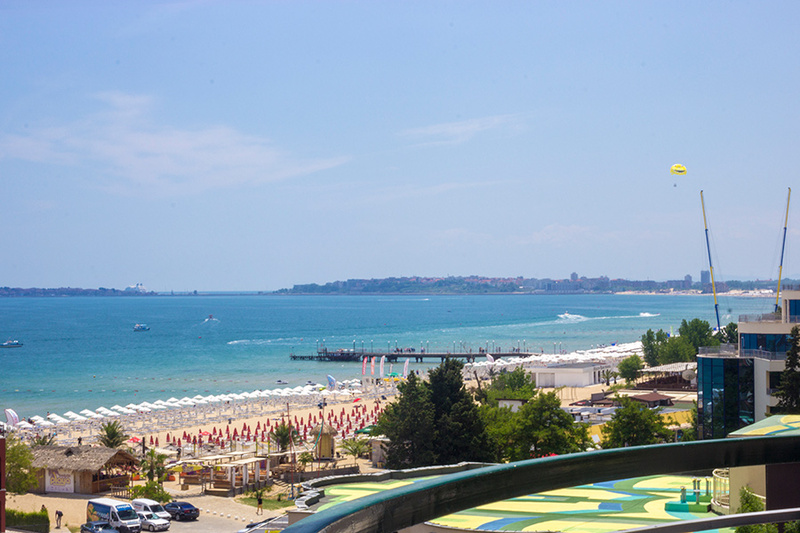 GRAND HOTEL SUNNY BEACH is a modern and luxurious four-star hotel, enjoying a central waterfront location in the very heart of the biggest summer resort in Bulgaria – Sunny Beach. 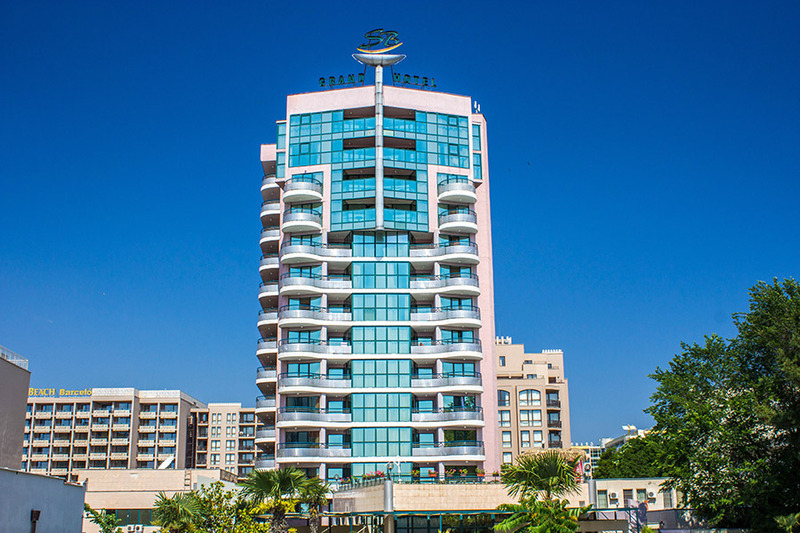 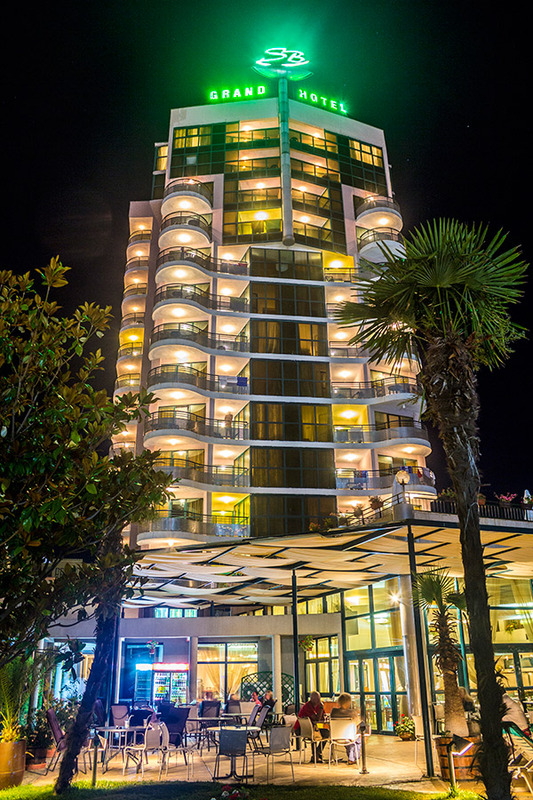 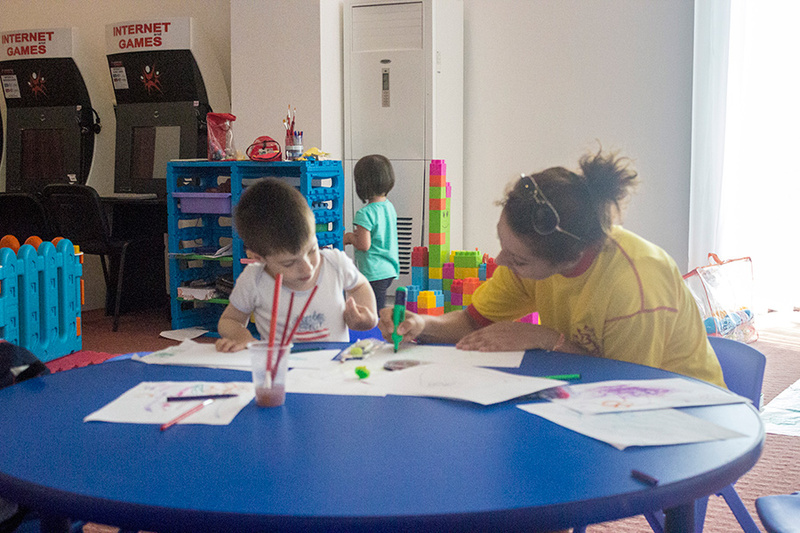 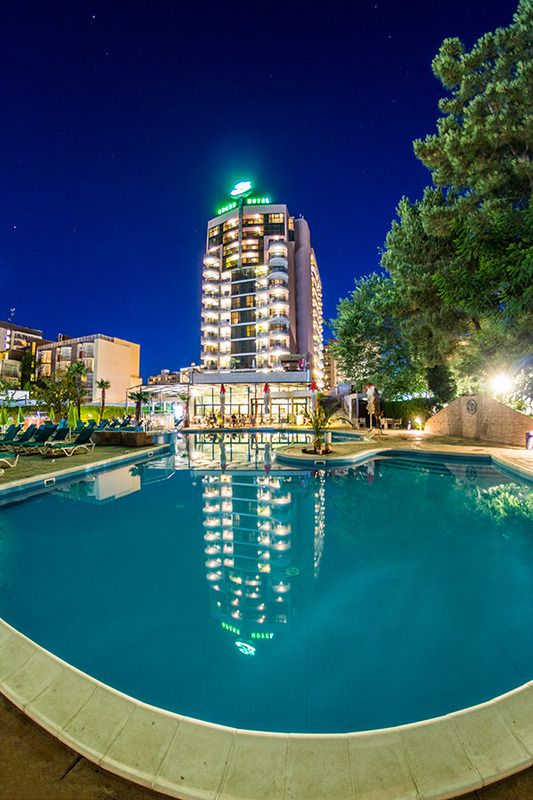 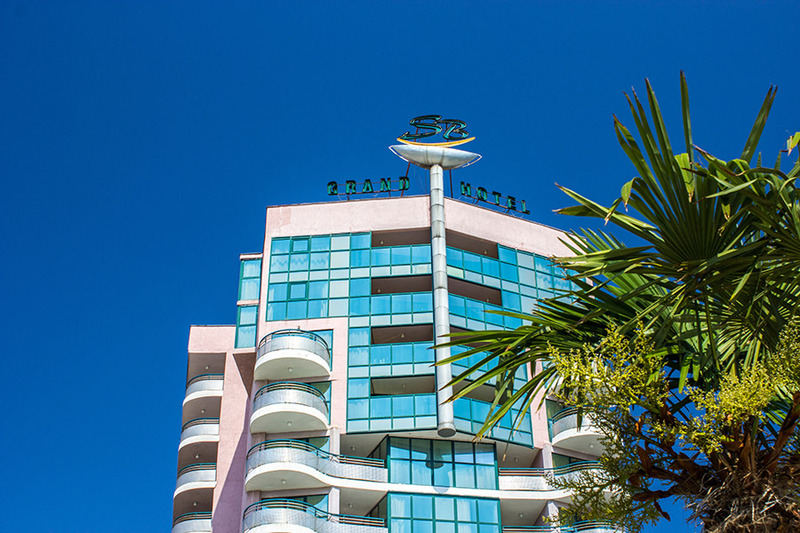 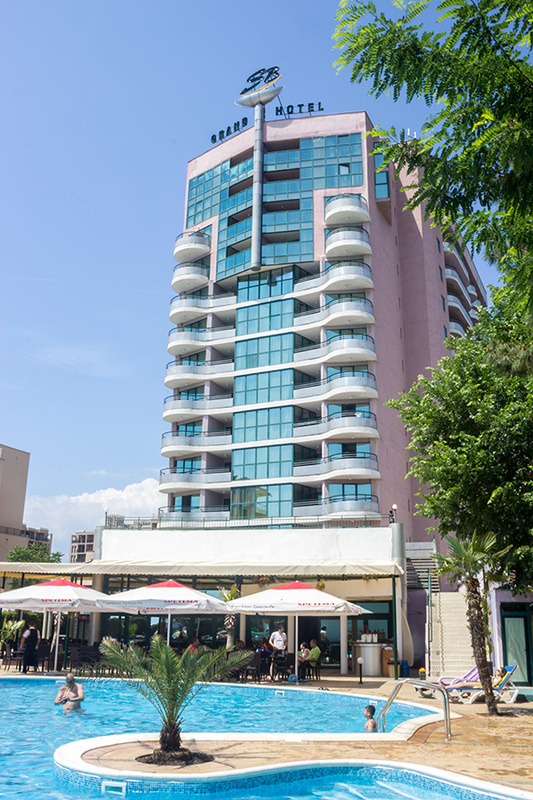 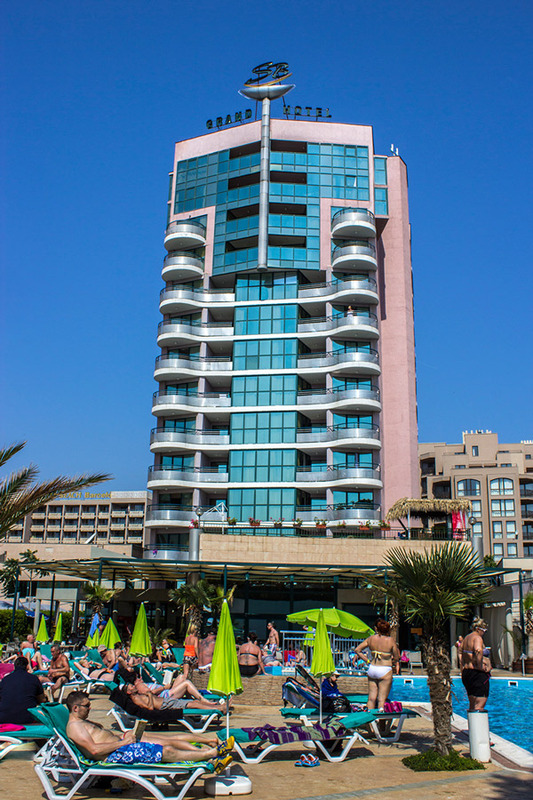 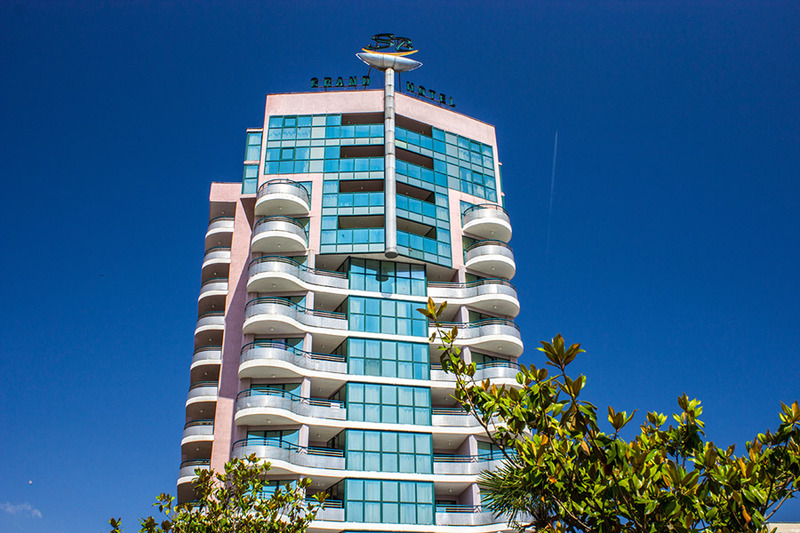 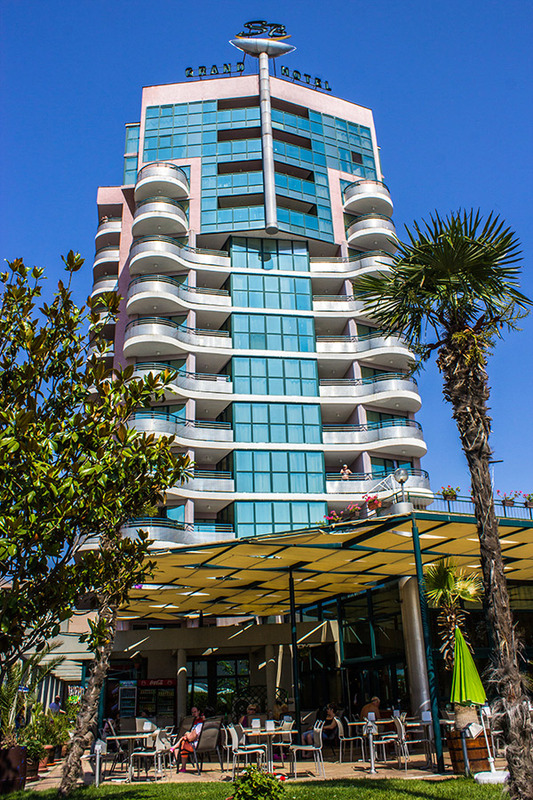 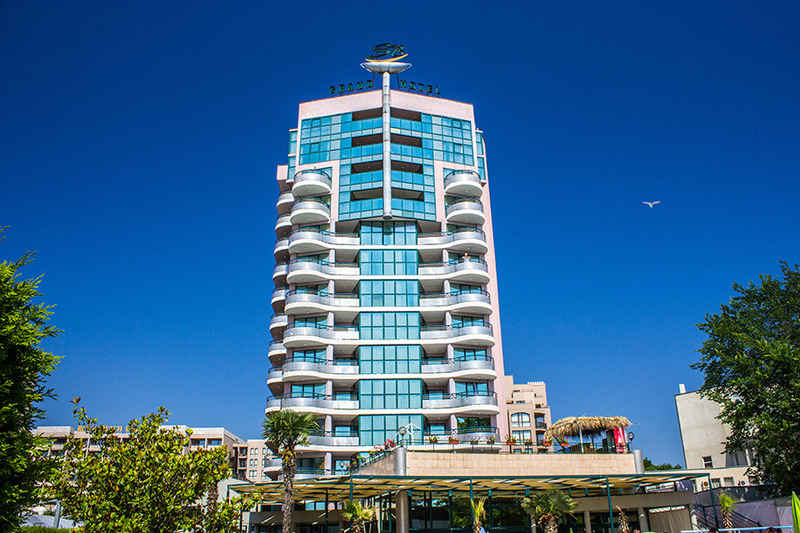 Situated only 20 meters from the sandy beach, GRAND HOTEL SUNNY BEACH has 14 floors with 2 lifts and offers to its guests 200 fully air-conditioned rooms, suits and apartments with a perfect sea view. 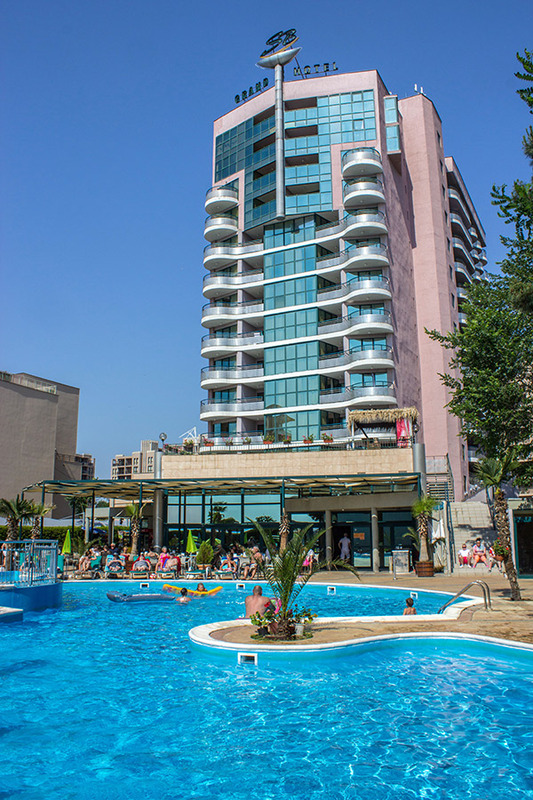 Its brilliant beachfront location is in close proximity with all the bars, restaurants, discos, entertainment and shopping areas. 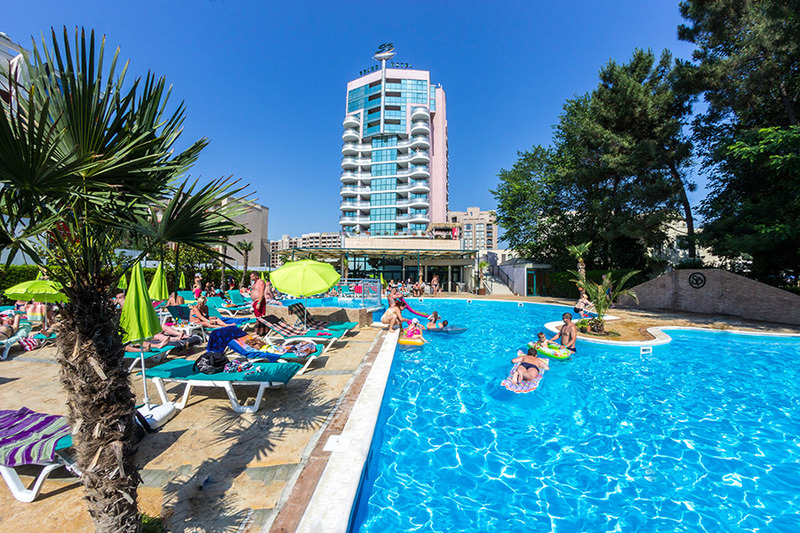 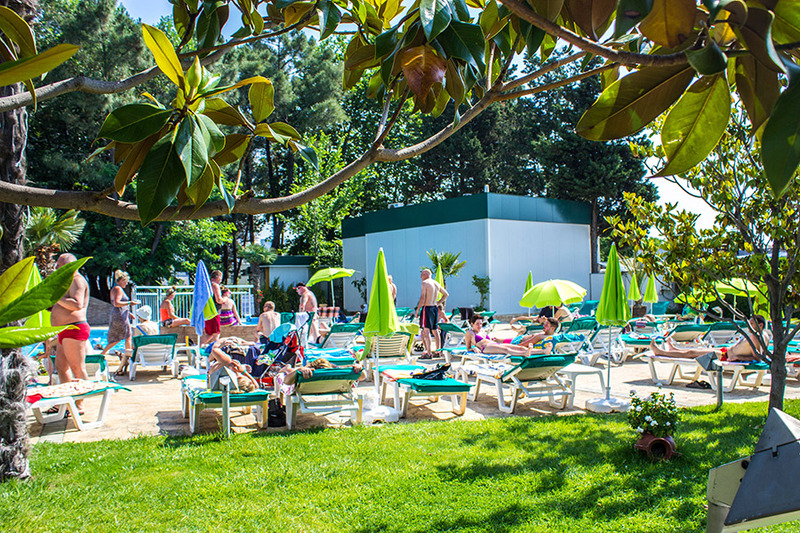 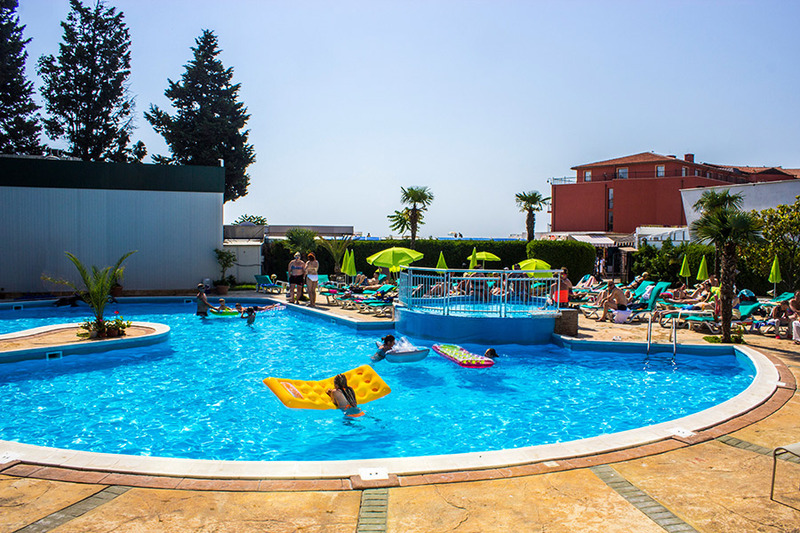 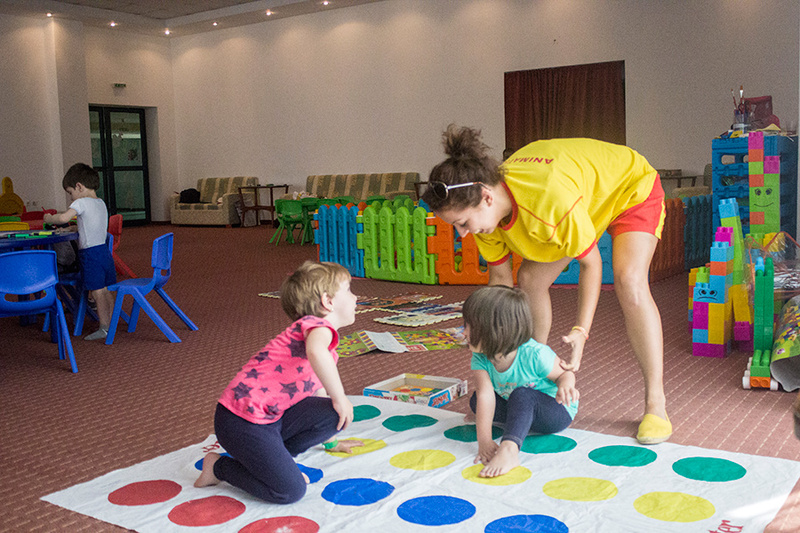 The beach and water sports of the Sunny Beach resort make your holiday unique and entertaining!